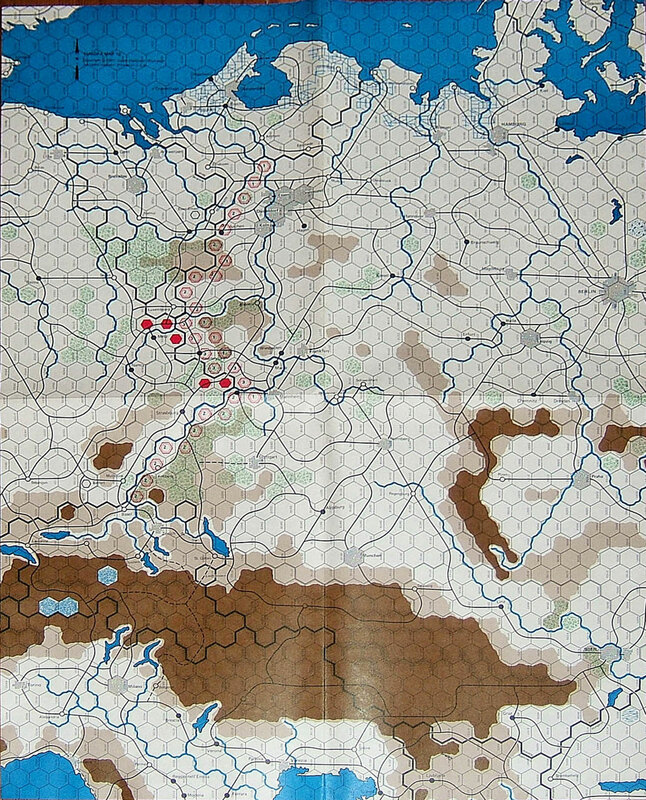 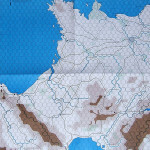 Europa Game VIII, The German Blitzkrieg in France and the Low Countries, June to September 1940. 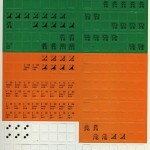 Designed by John M. Astell. 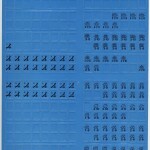 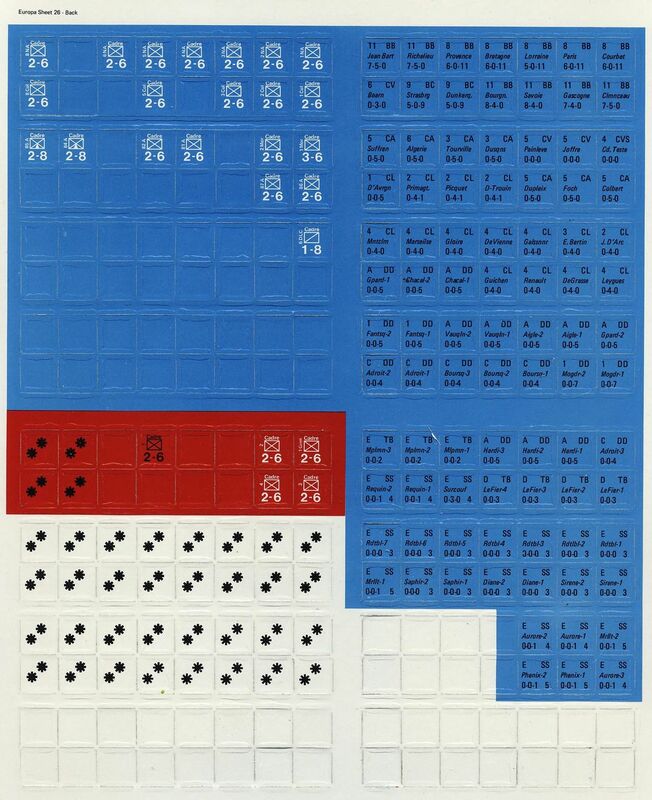 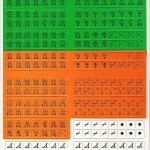 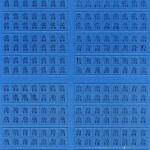 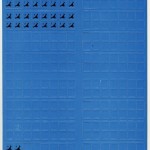 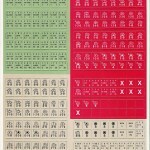 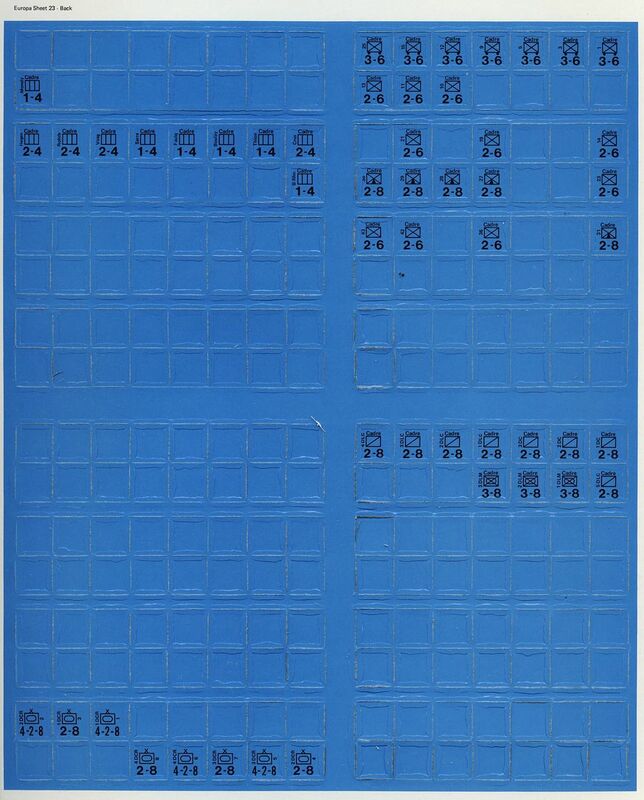 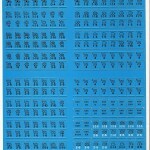 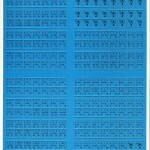 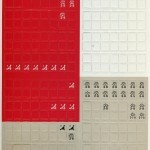 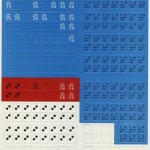 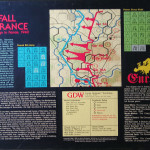 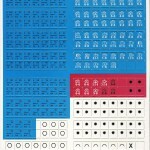 Initial published by Game Designer´s Workshop and shipped in a Red and blue MacGowan box. 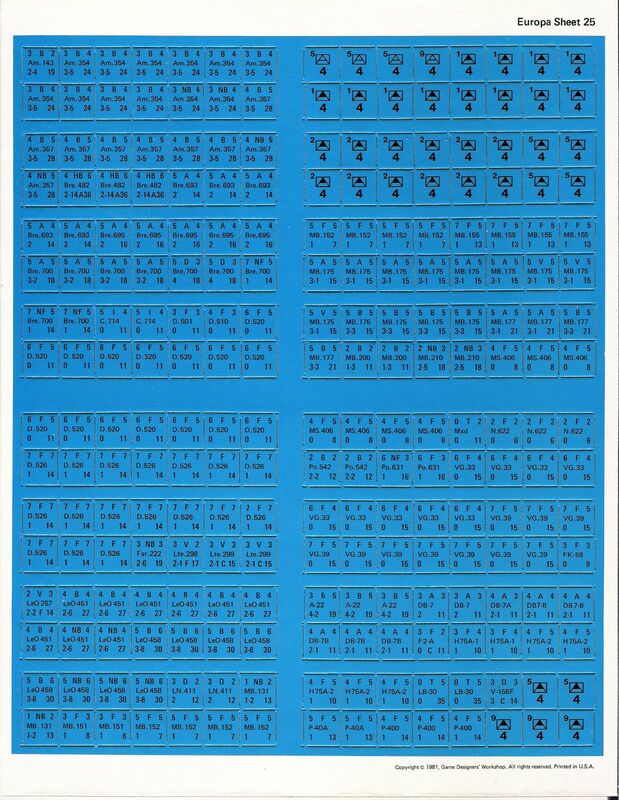 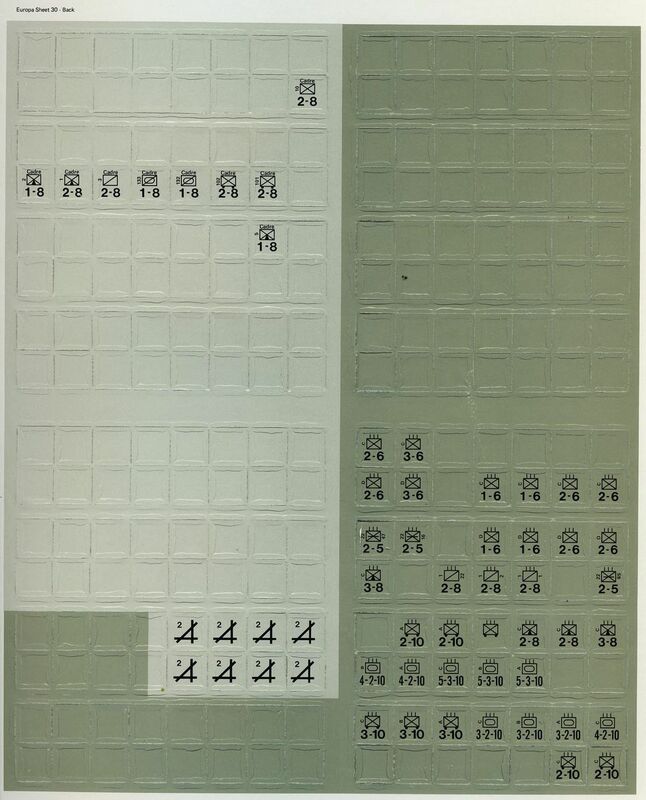 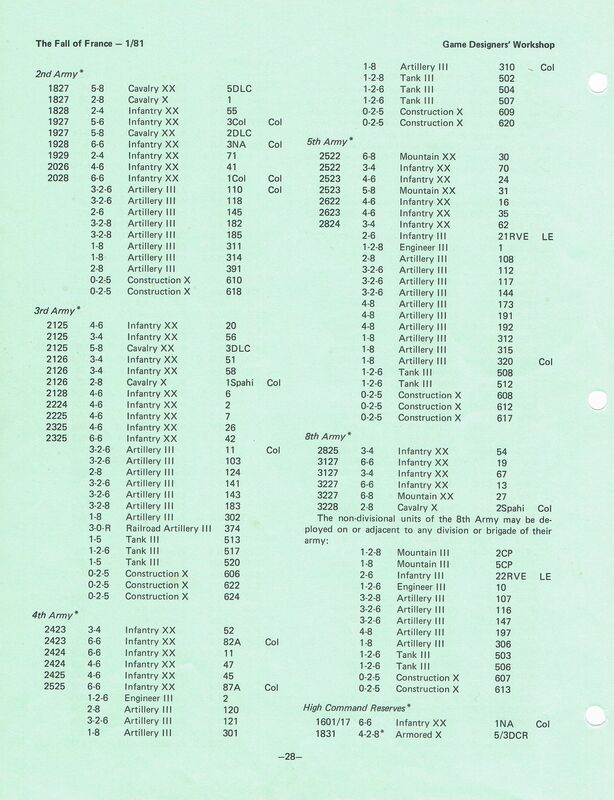 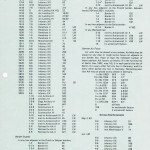 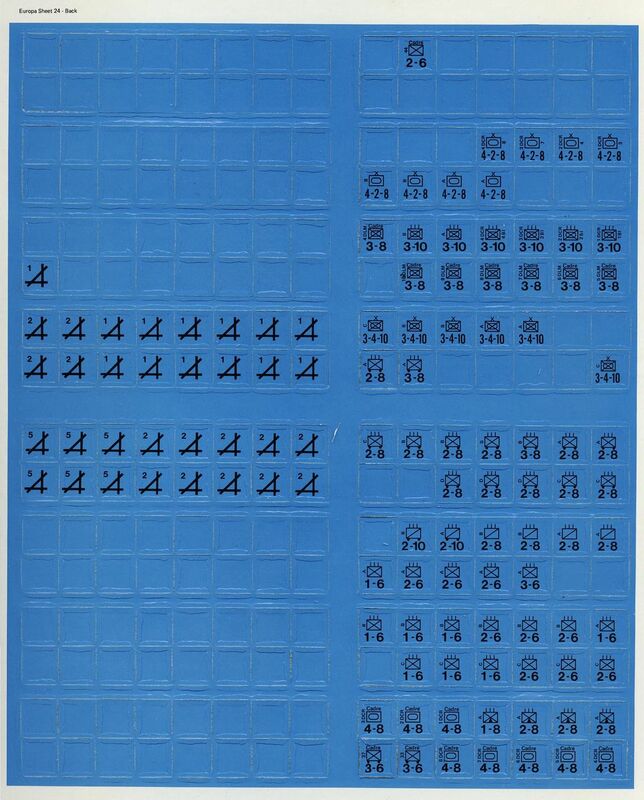 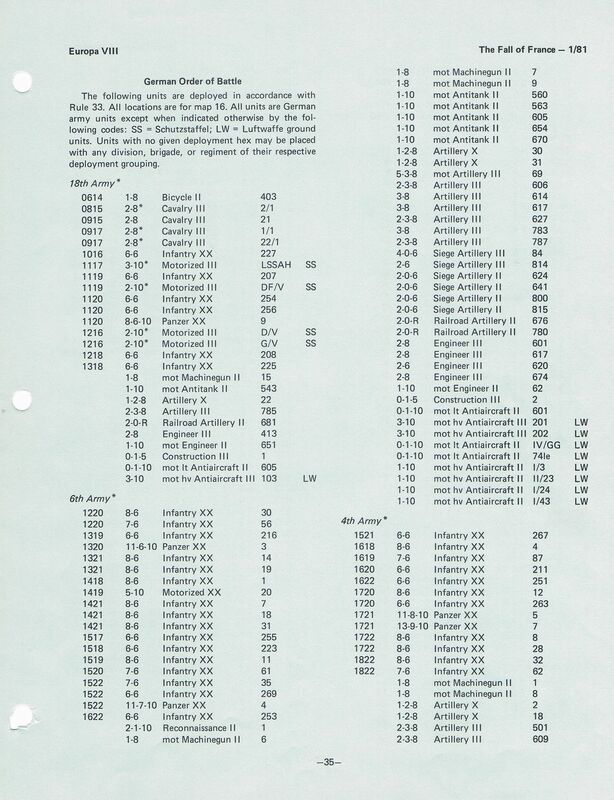 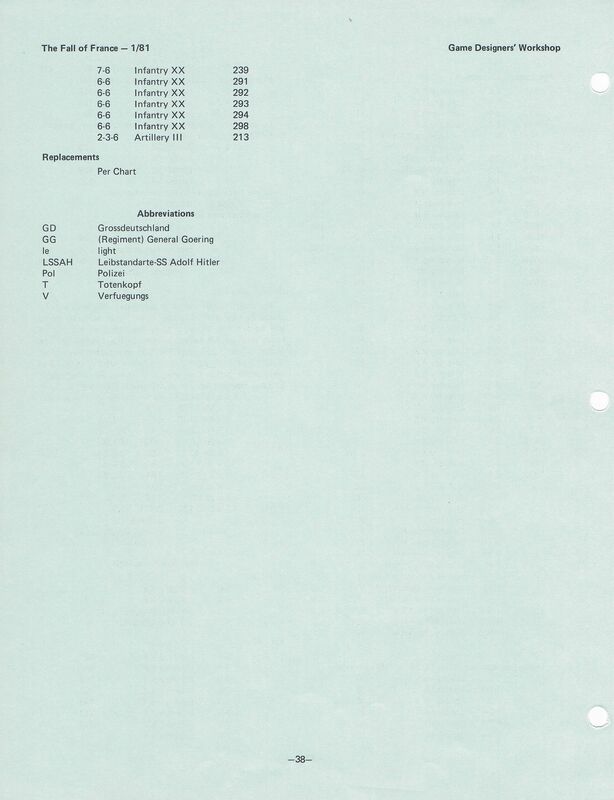 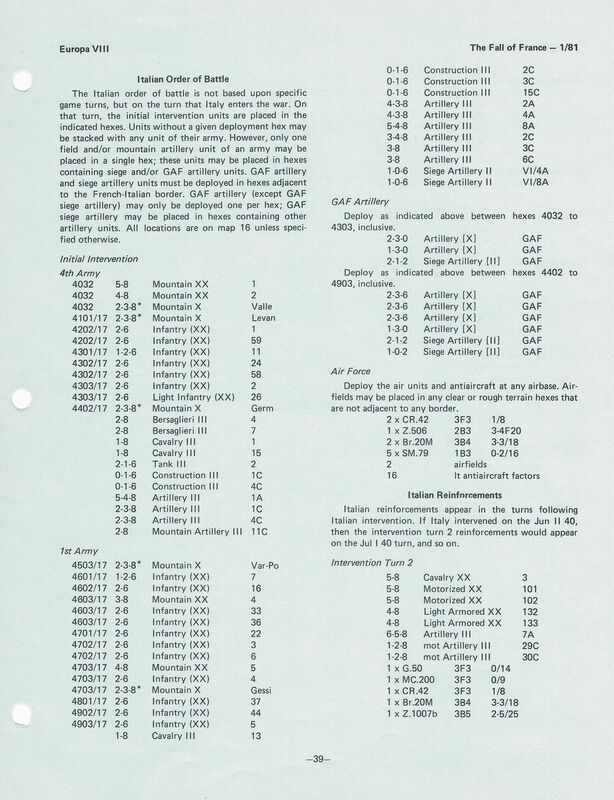 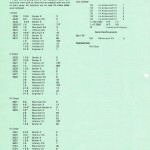 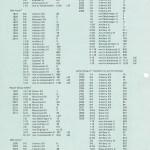 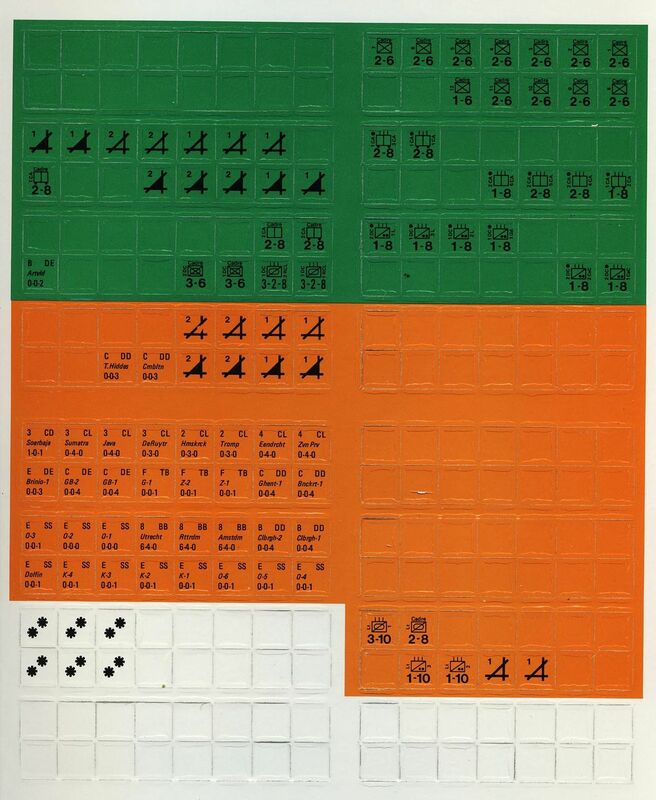 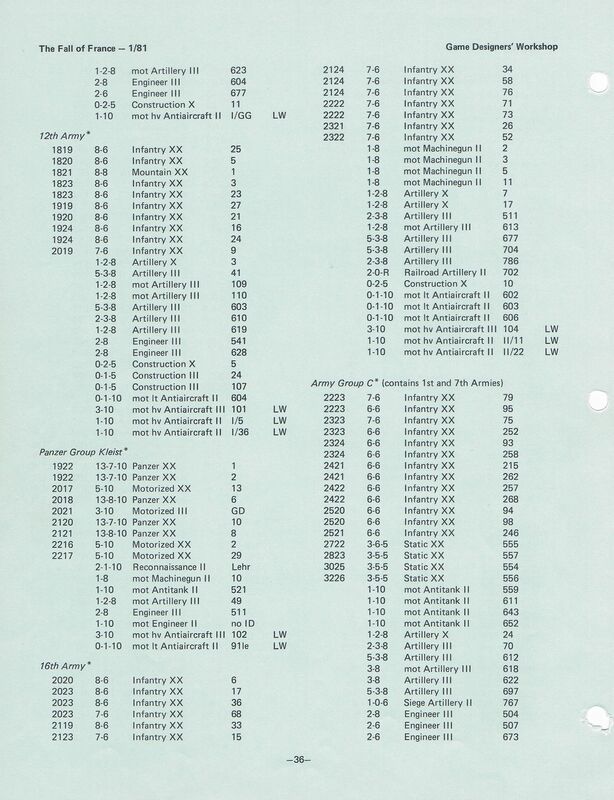 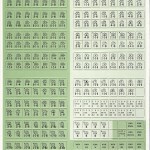 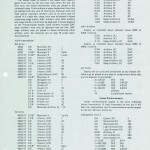 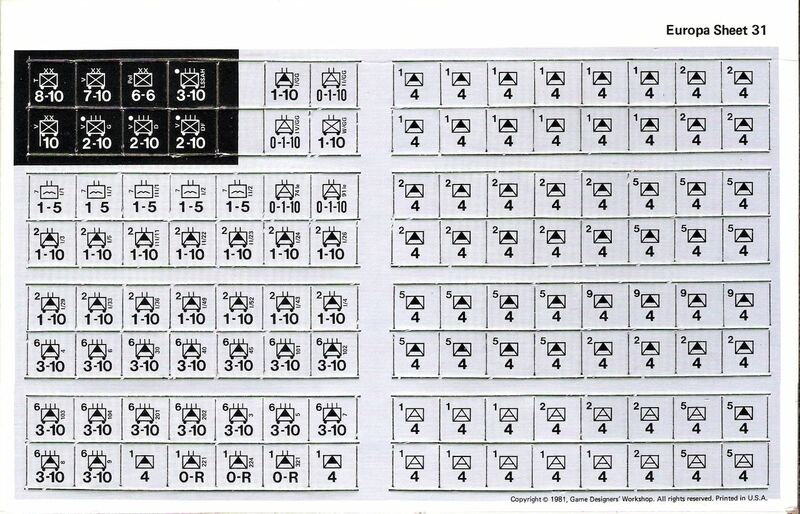 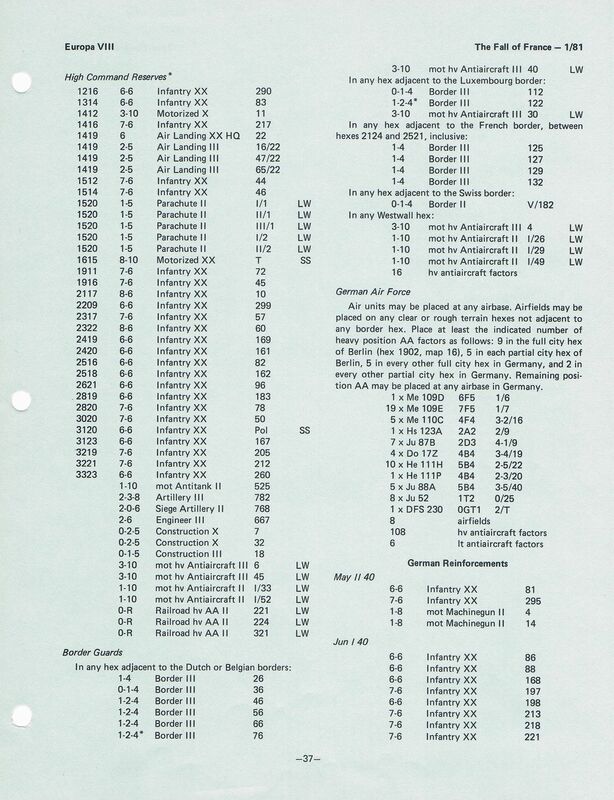 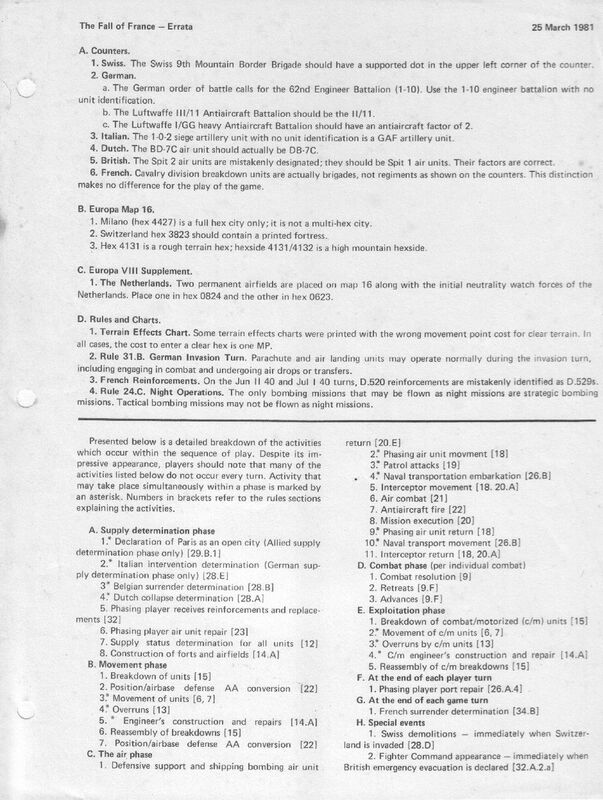 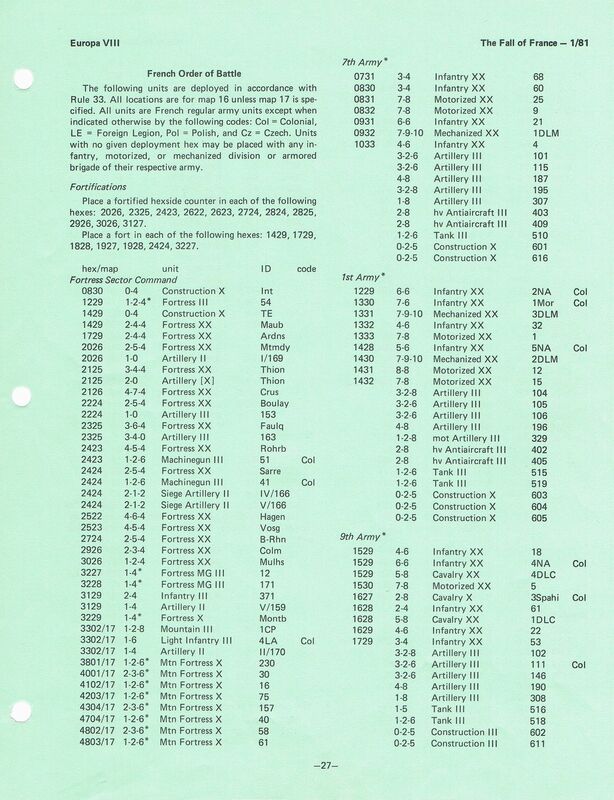 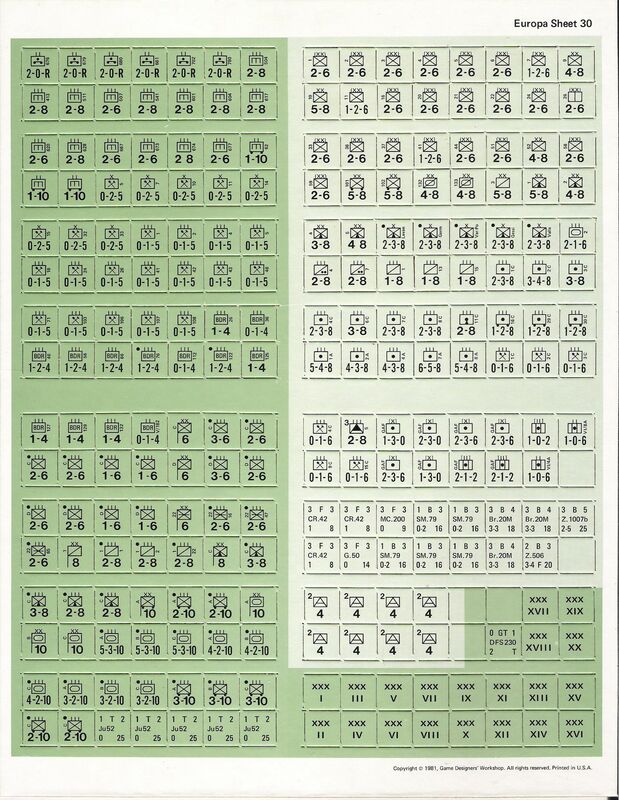 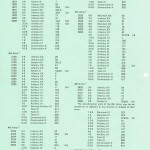 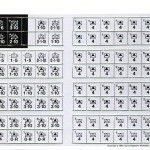 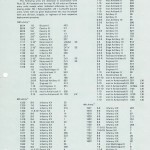 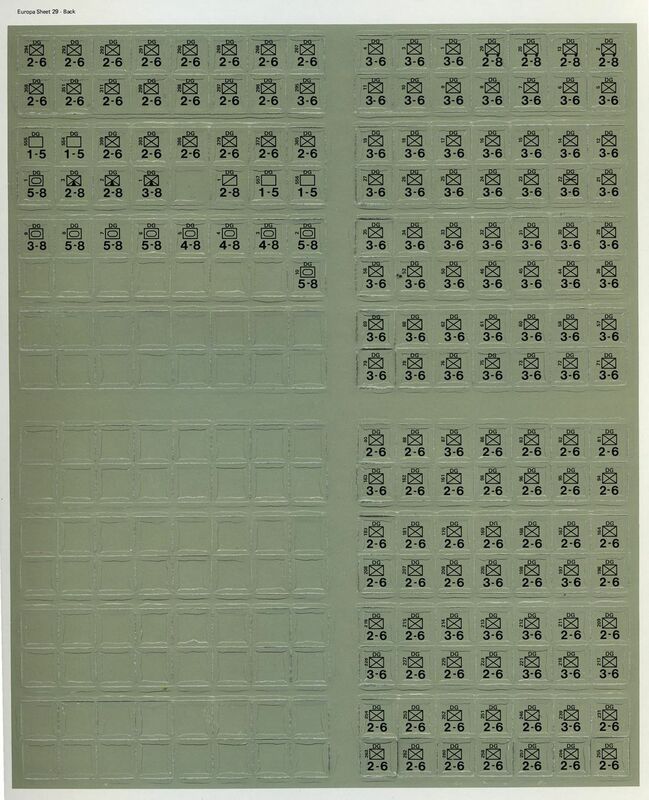 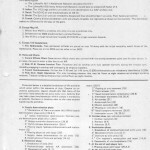 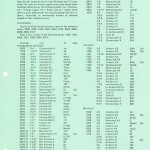 The Errata sheets for the game were dated 12 February 1981 and 9 September 1981. 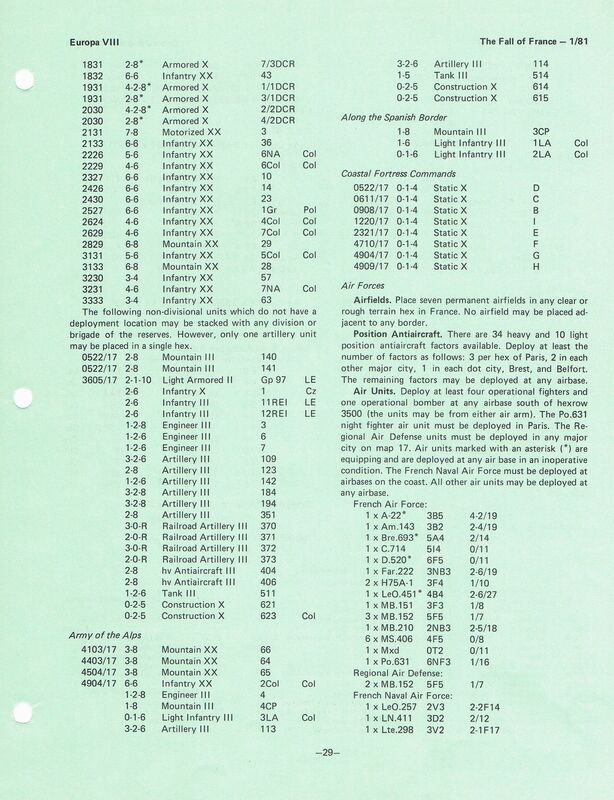 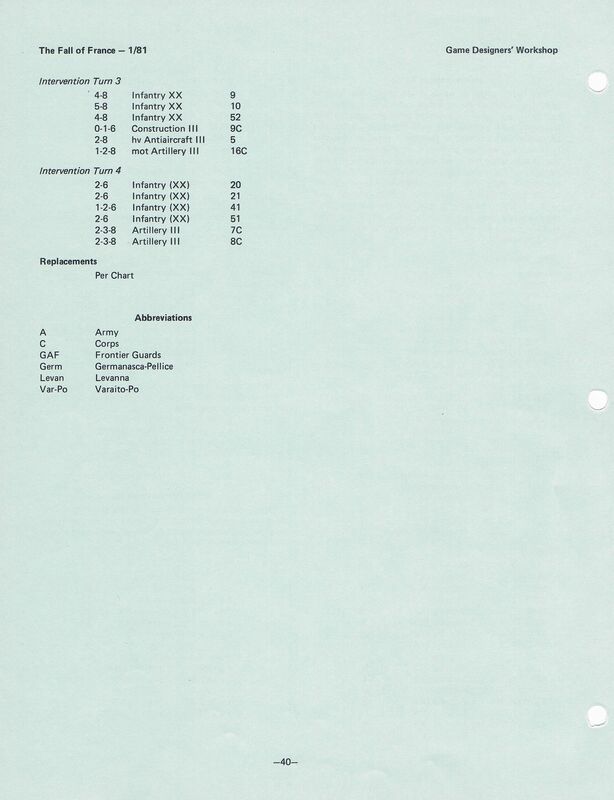 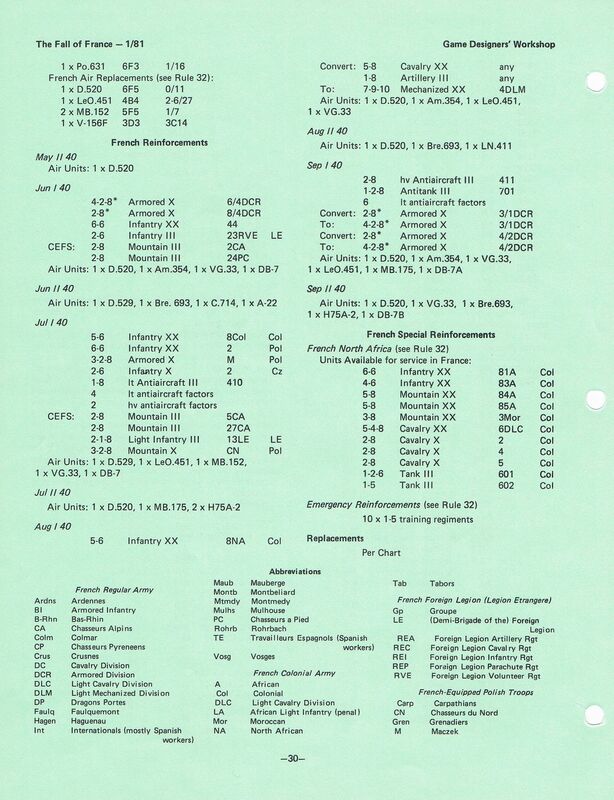 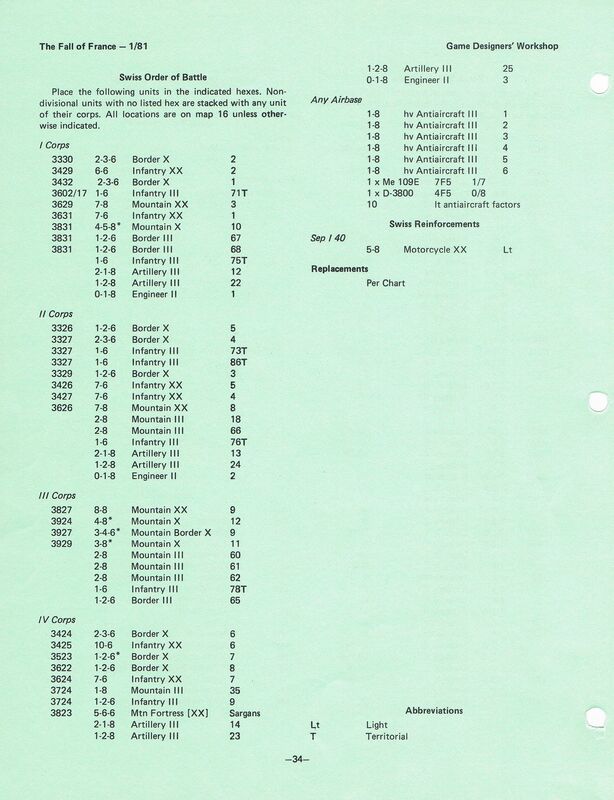 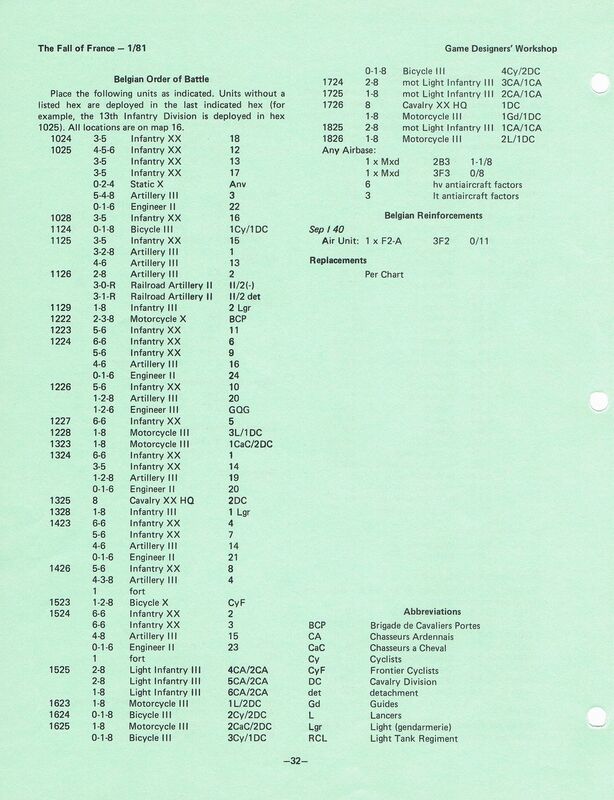 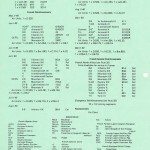 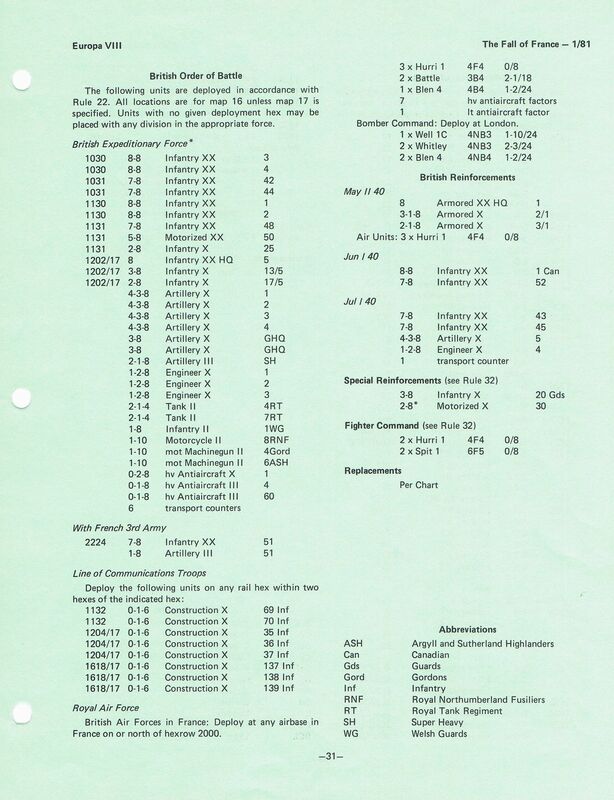 The 9 September 1981 errata sheet is definitive. 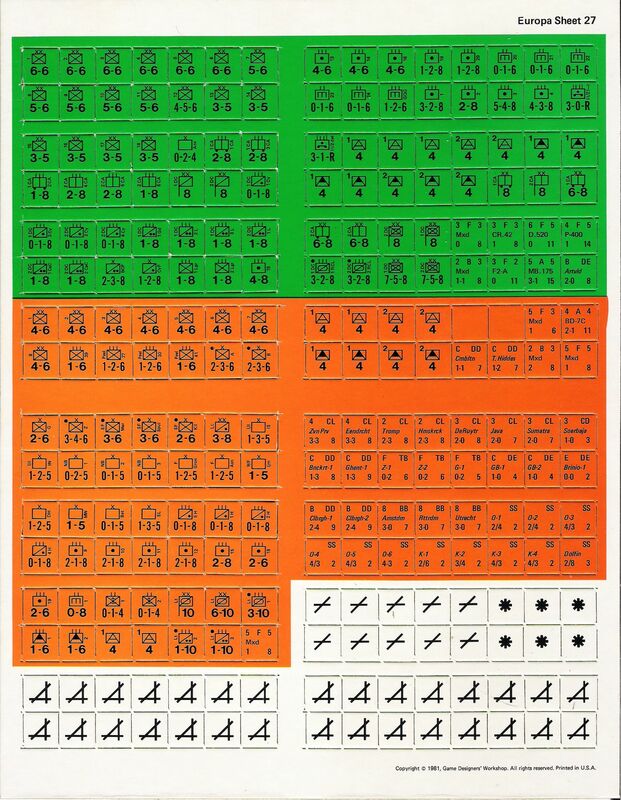 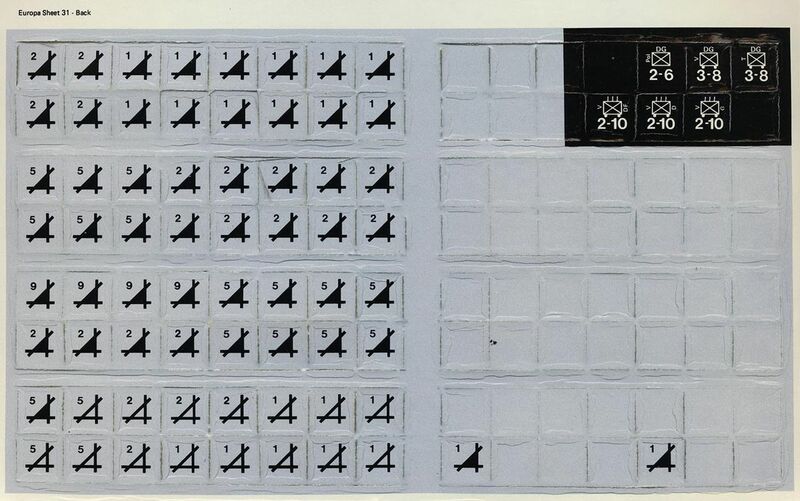 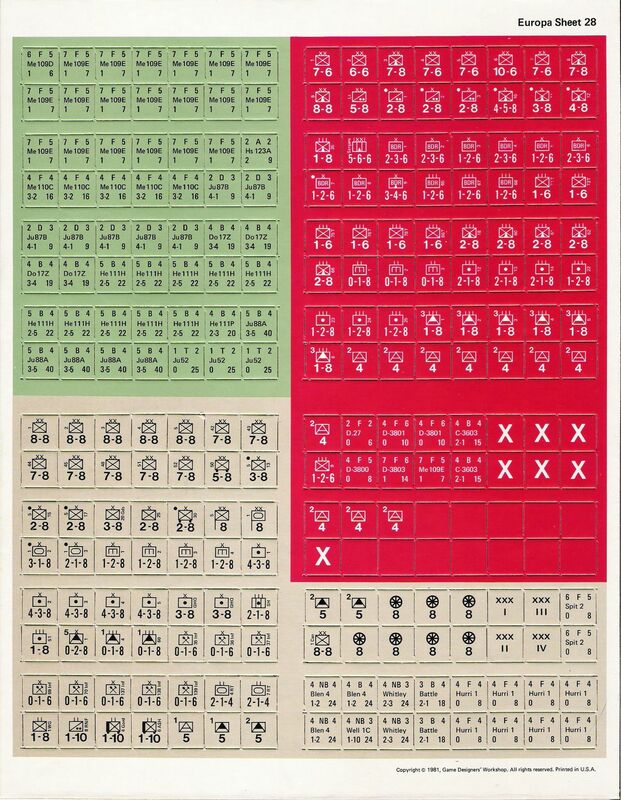 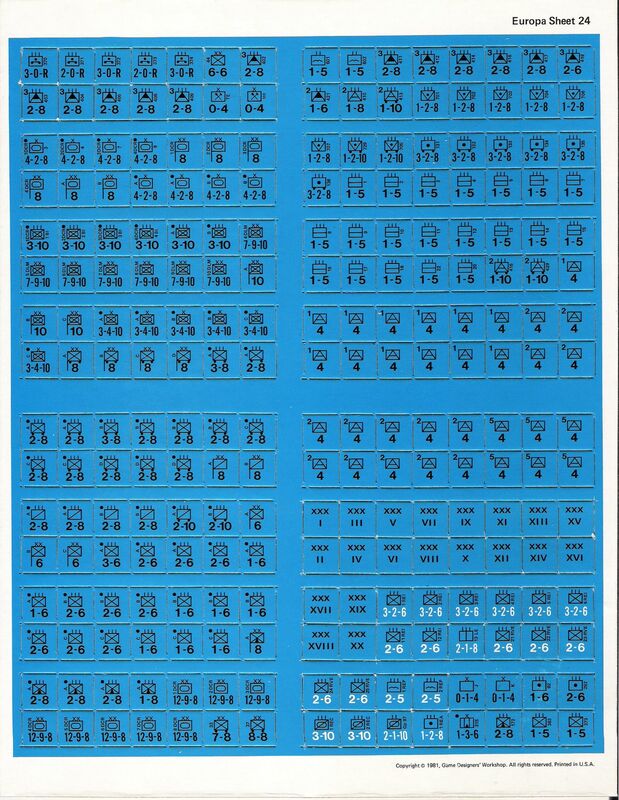 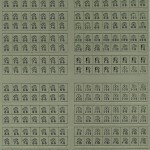 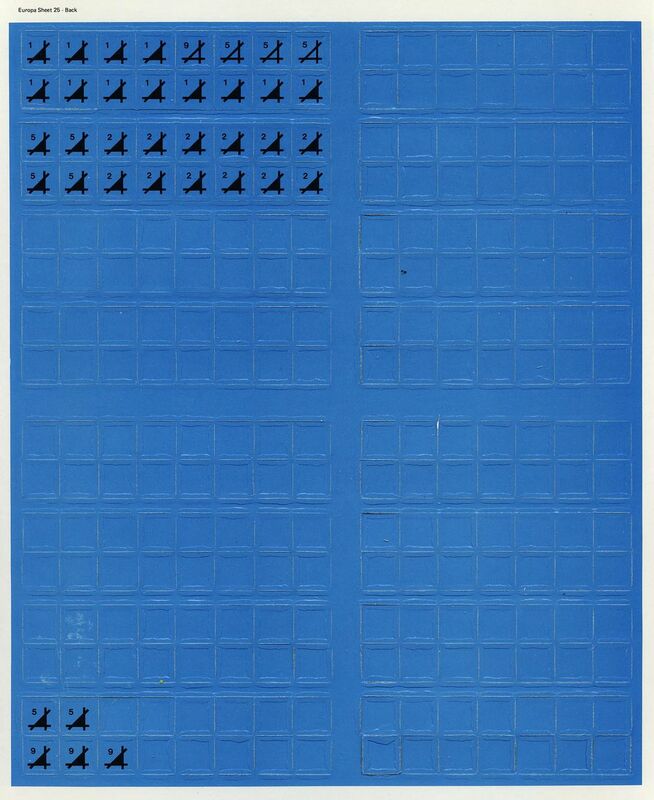 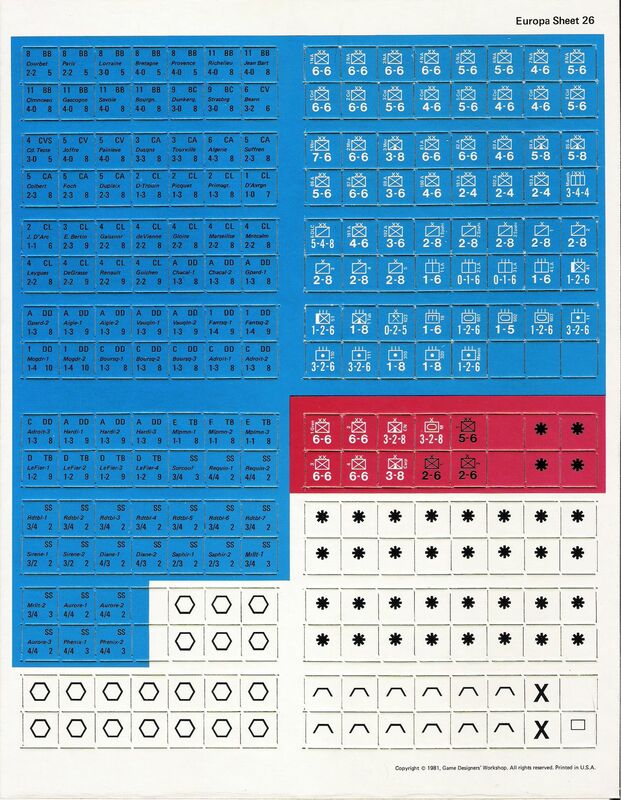 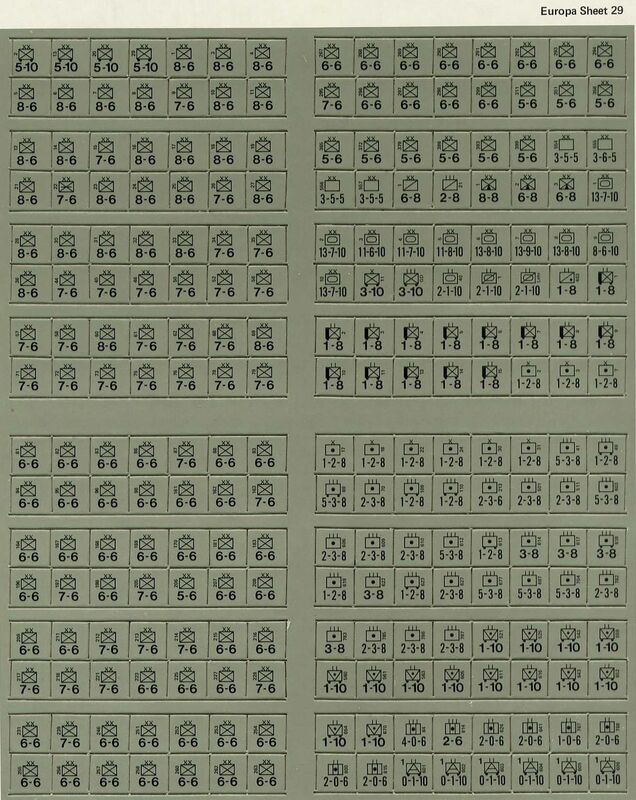 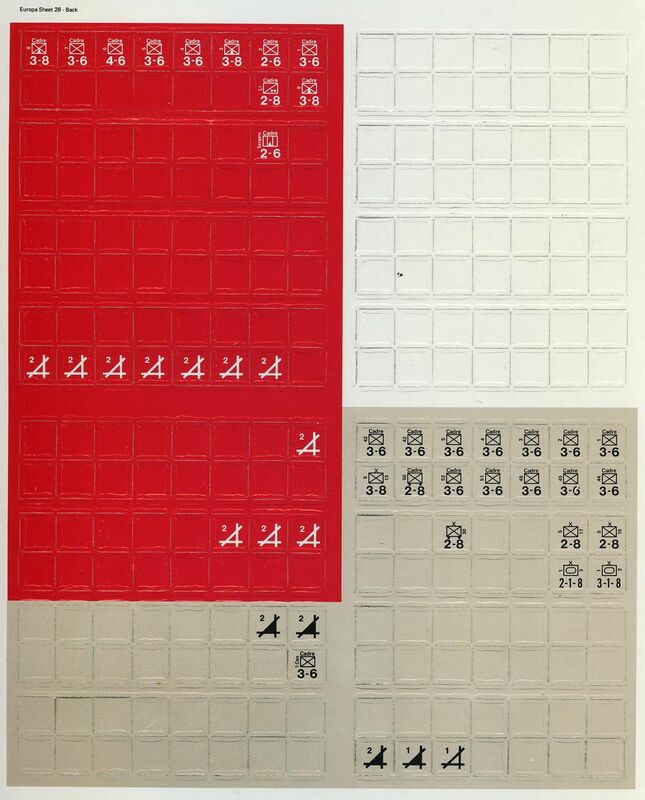 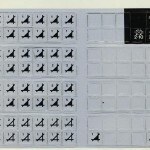 The counter intensity in the campaign led the designer to provide corps markers in order to alleviate stacking congestion. 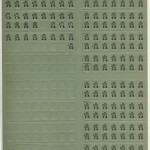 “An Army by Any Other Name...” By James Vandine. 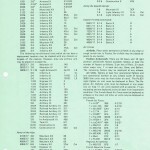 TEM 38/39. 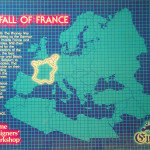 “Fall of France Variant Rules.” By Mike Purcell. 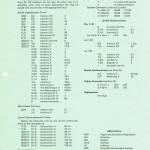 TEM 76. 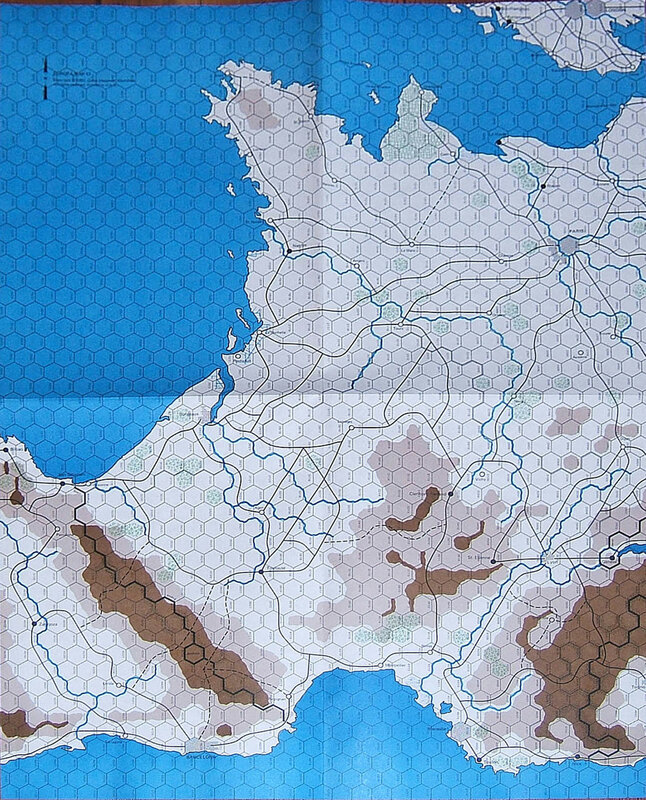 “Fortress Holland.” By Alan Tibbetts. 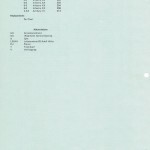 TEM 27. 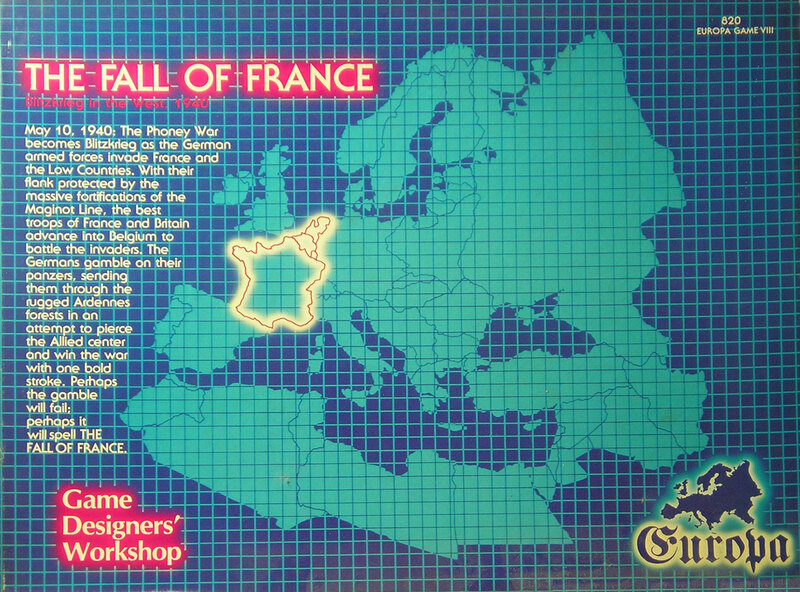 “The Great Western War.” By Mark Pitcavage. 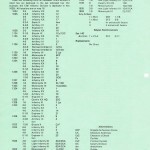 TEM 24. 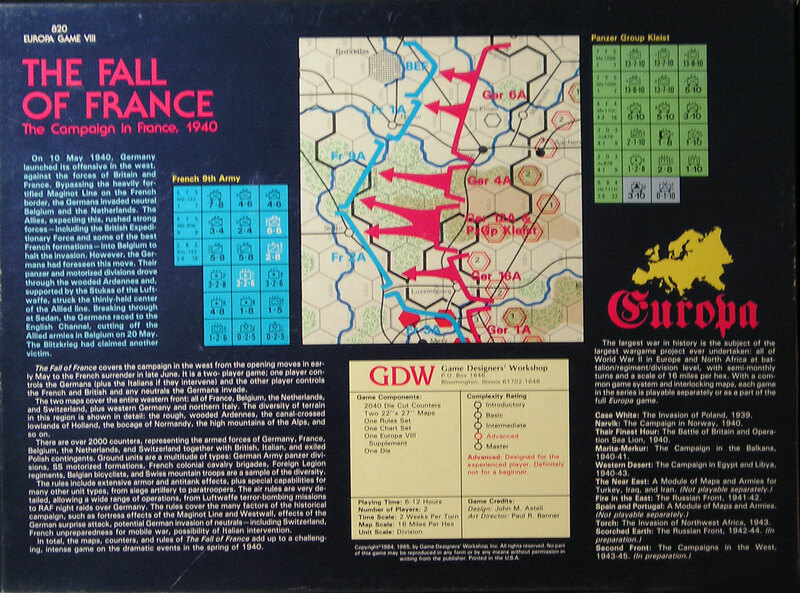 “1939-40 Fall of France French Ground Units.” By John Gee. 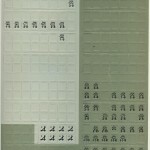 TEM 30. 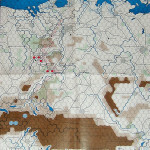 “Operation Saar: The French Strike First.” By Jason Long. 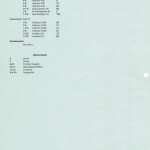 TEM 29. 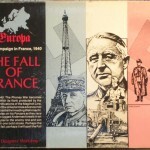 “Updating Fall of France.” By Russell Jennings. 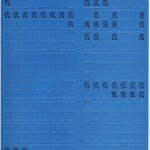 TEM 76. 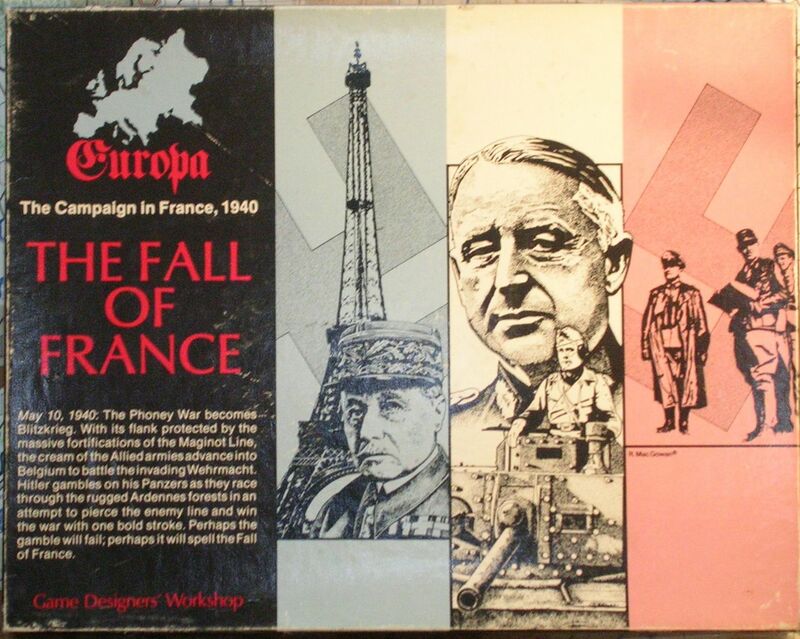 “Winning at Fall of France.” By Russell Jennings. 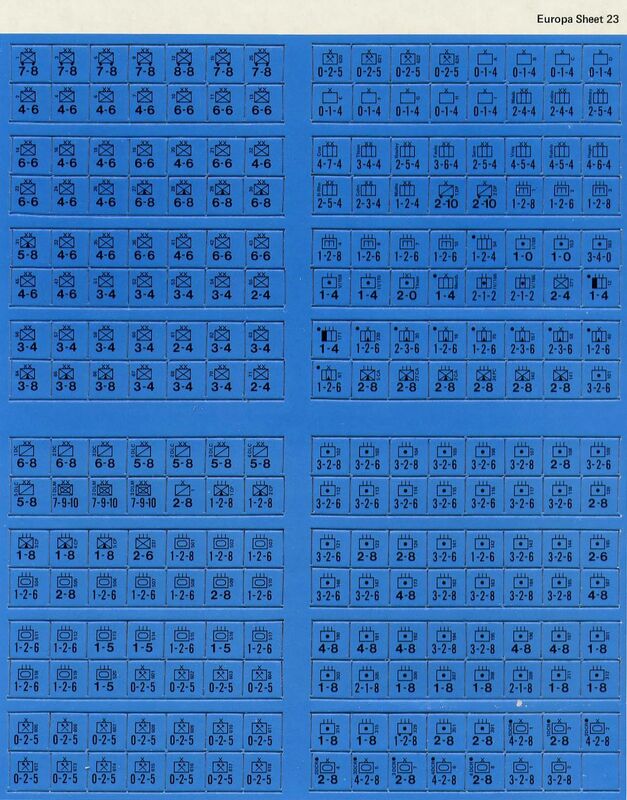 TEM 76.